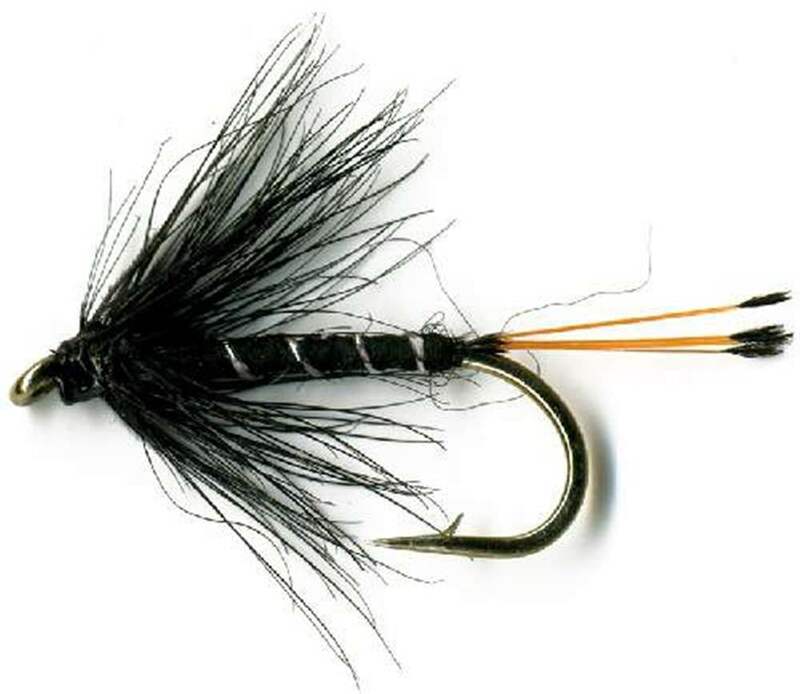 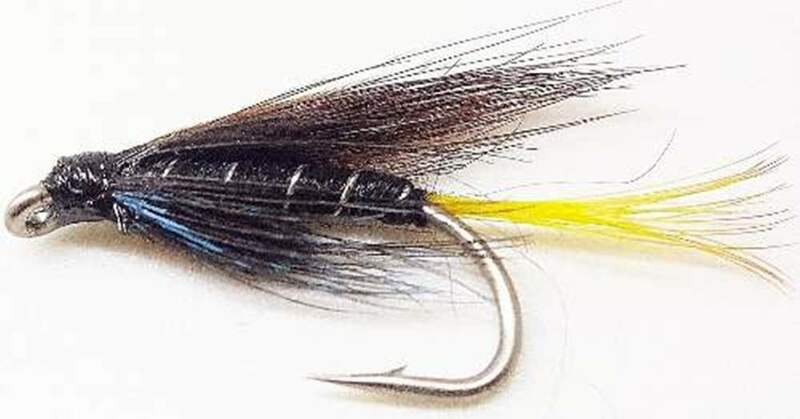 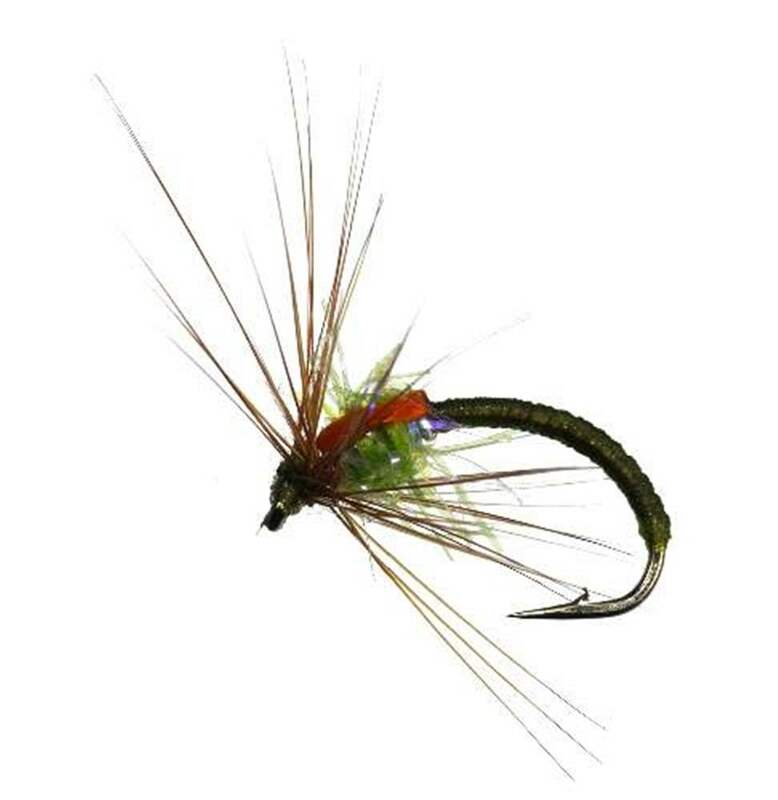 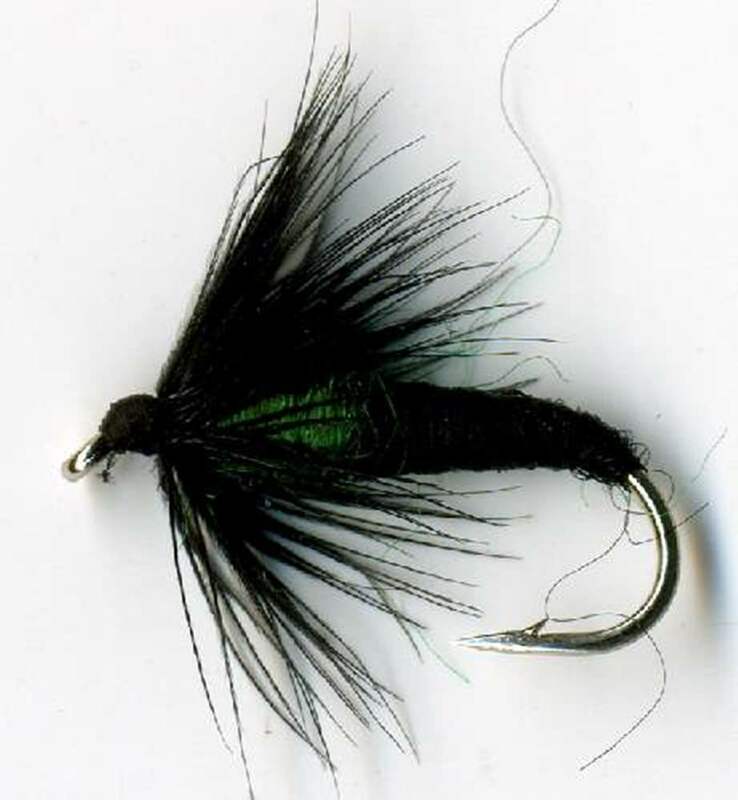 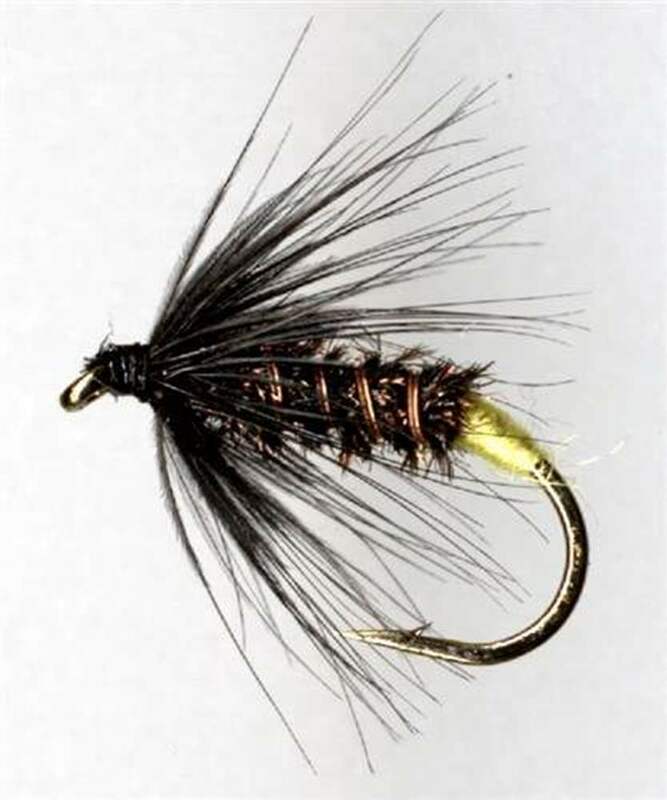 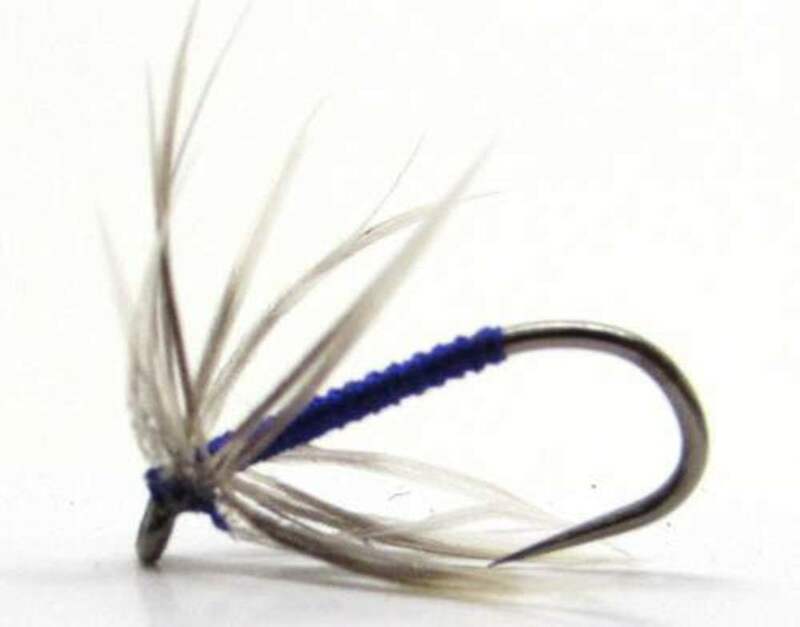 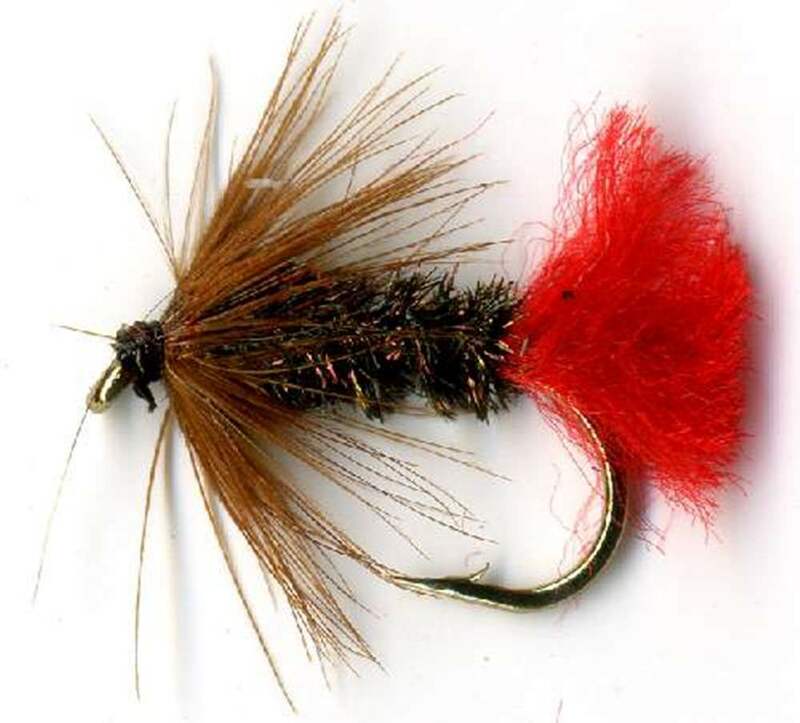 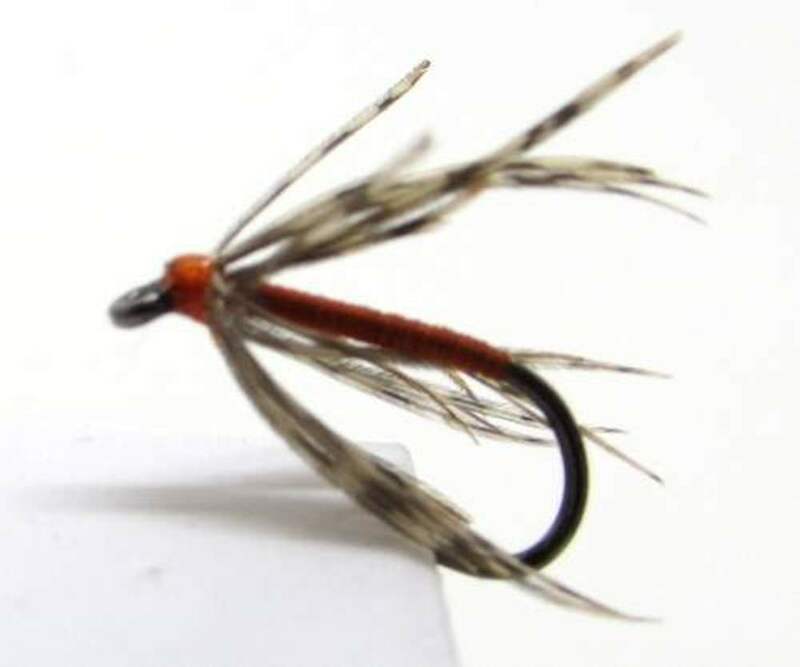 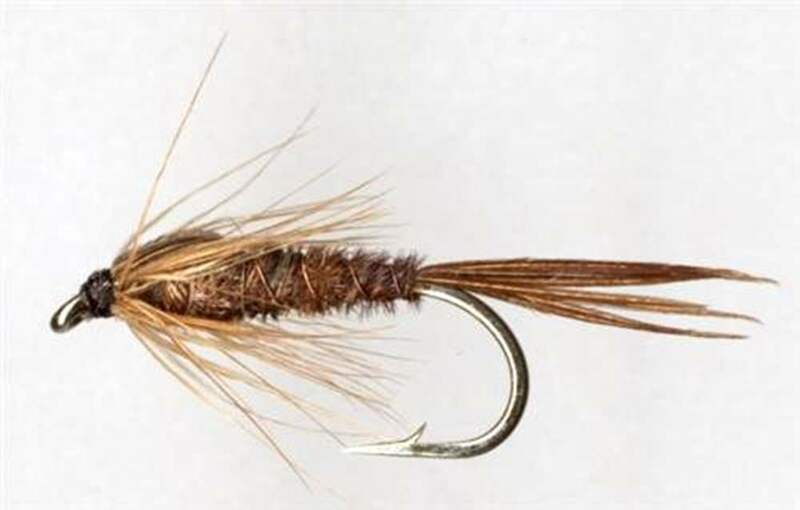 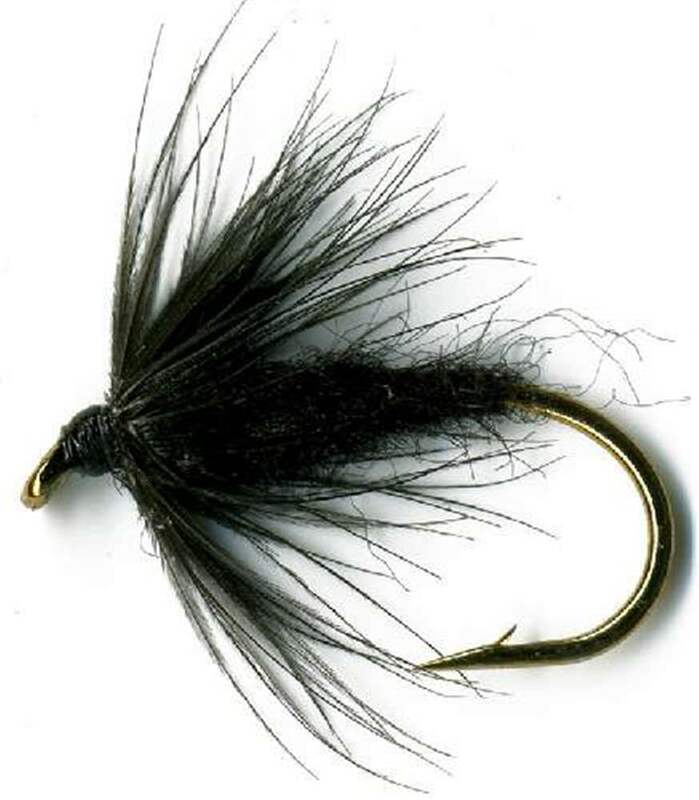 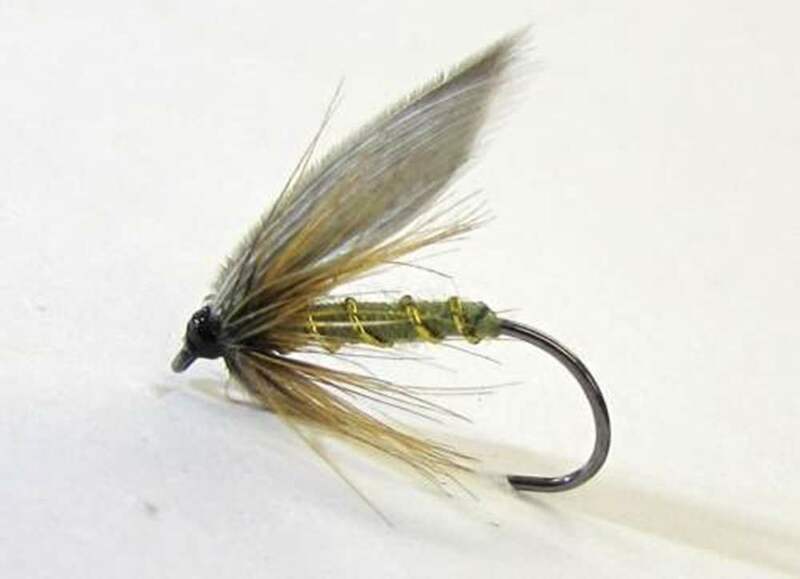 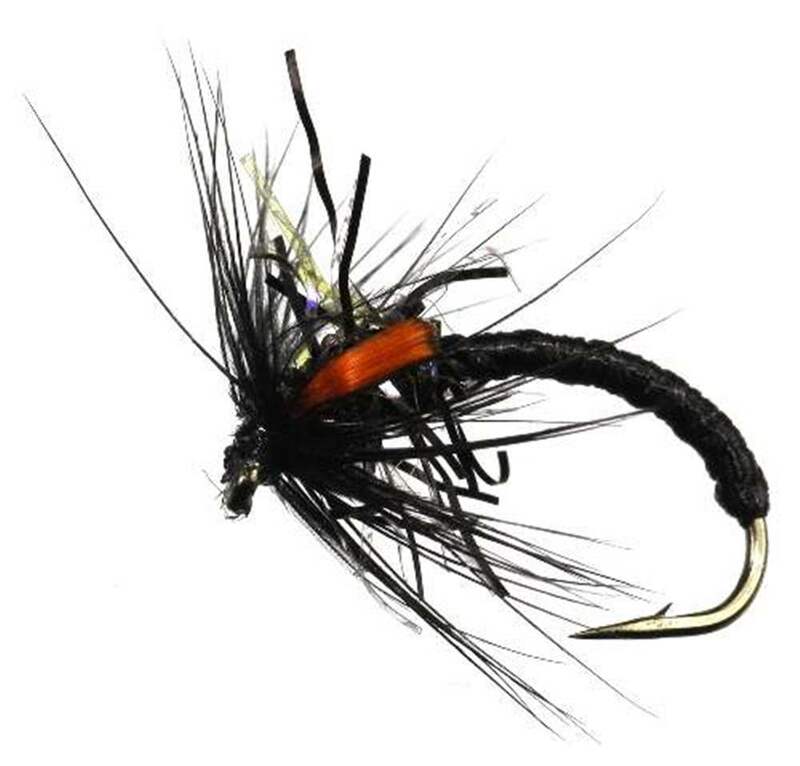 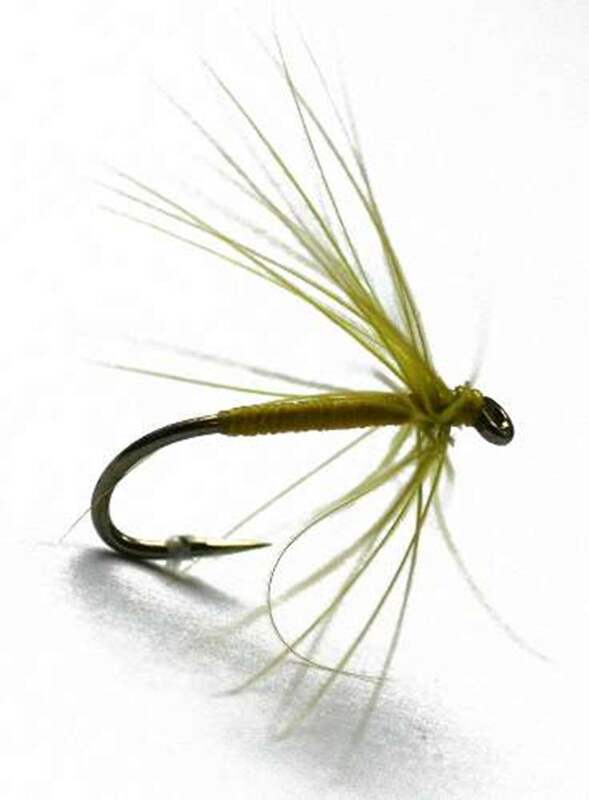 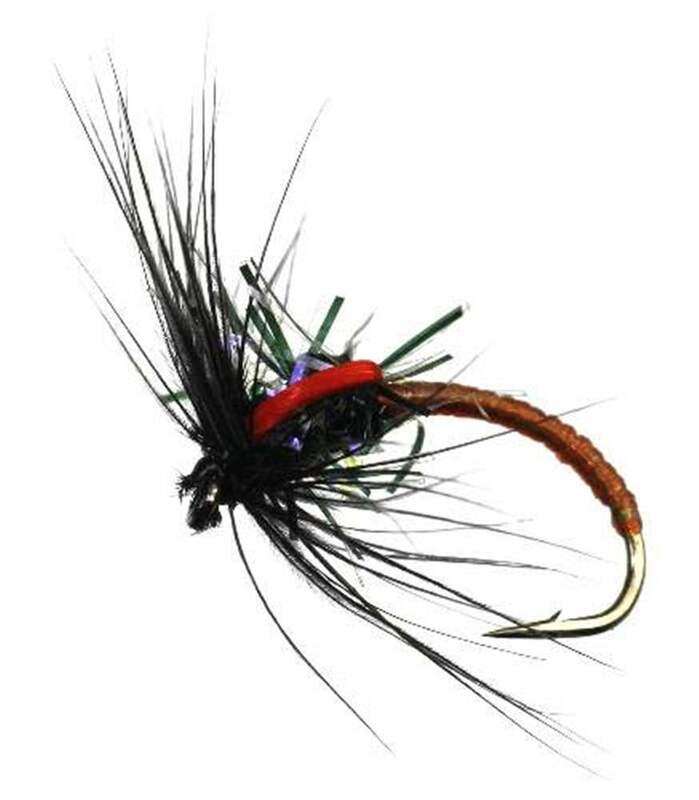 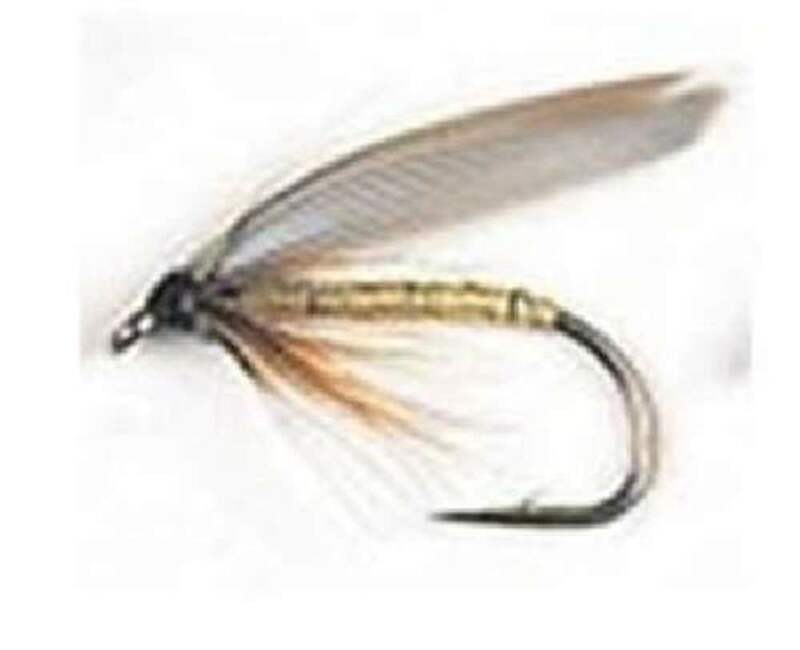 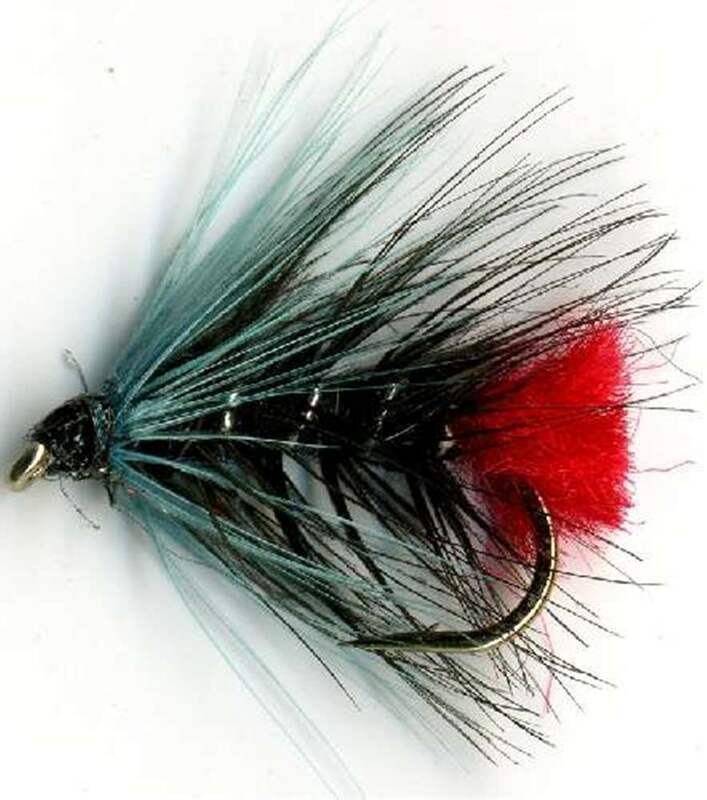 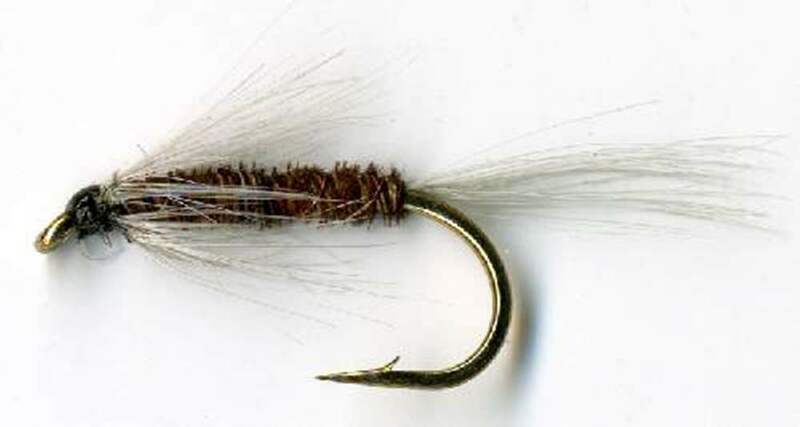 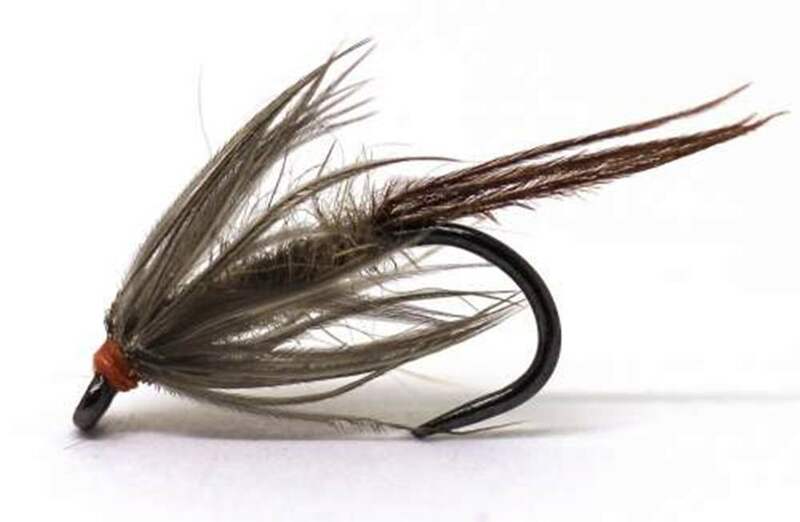 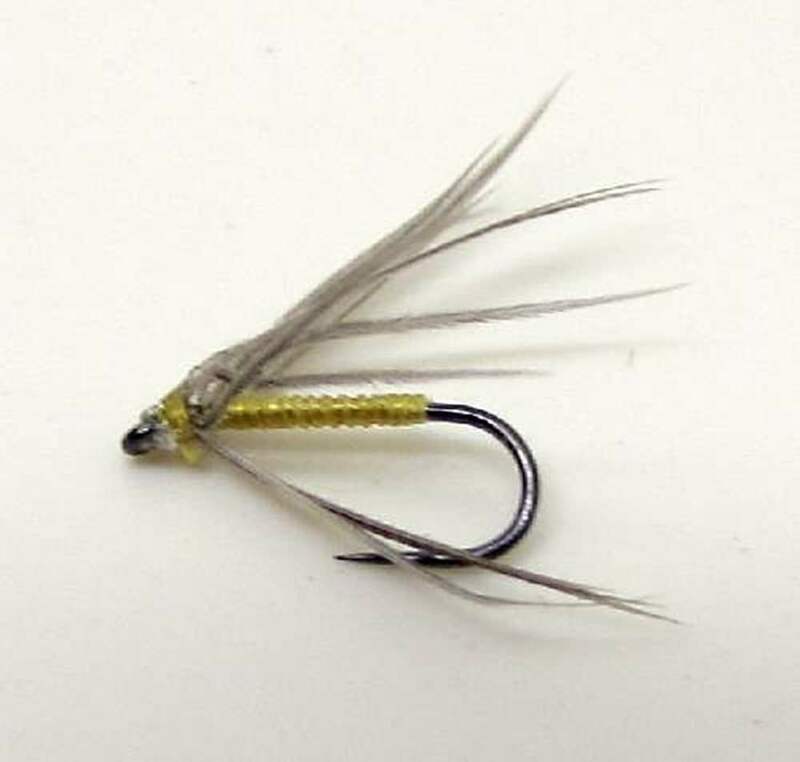 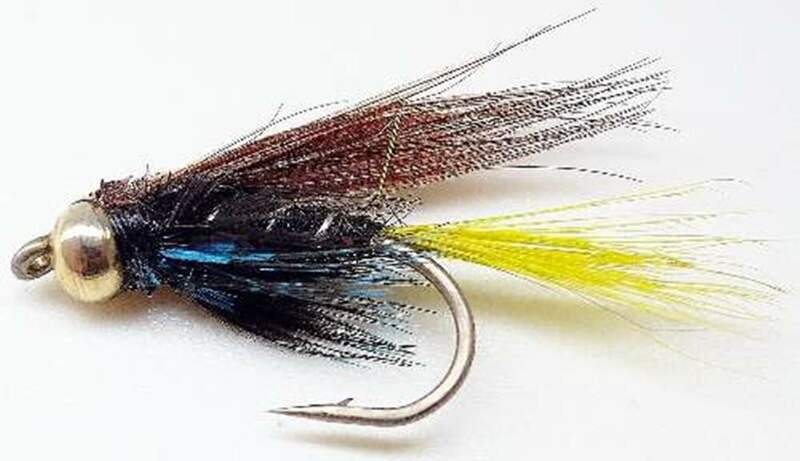 Colder weather drives Grayling to the deeper holding areas, the flies must get down to their depth and it is then that the “bugs” or heavy nymphs are needed. 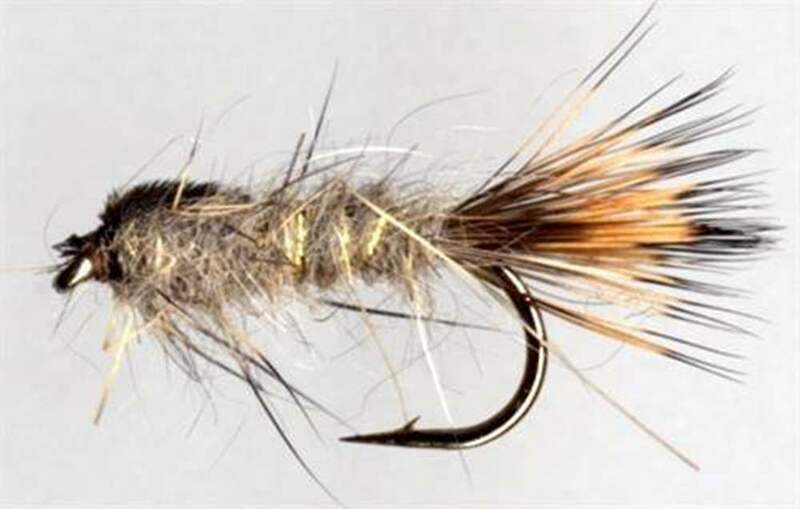 Frequently fished in teams of three and there are several methods that can be used to present them. 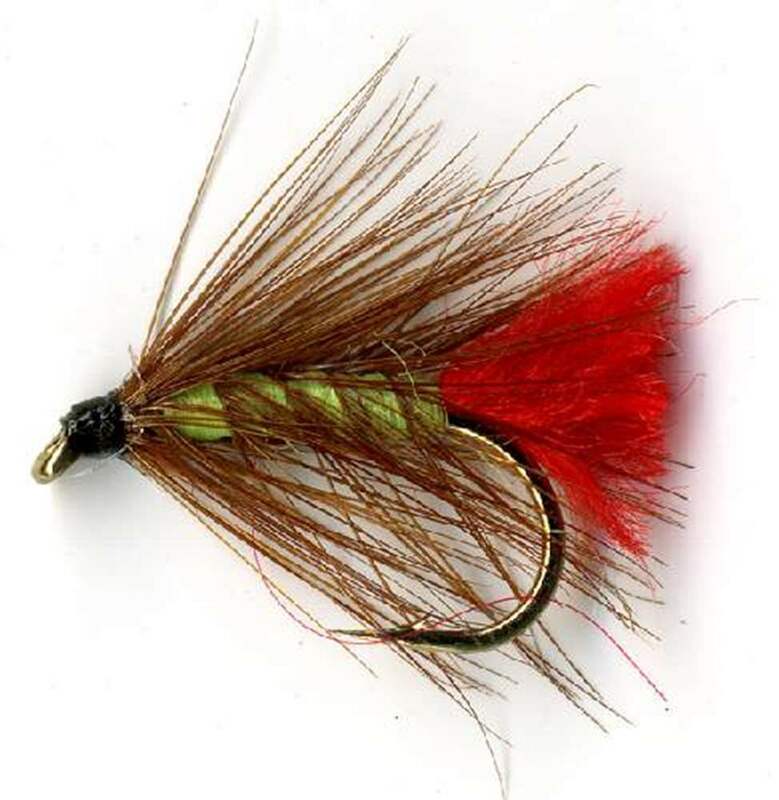 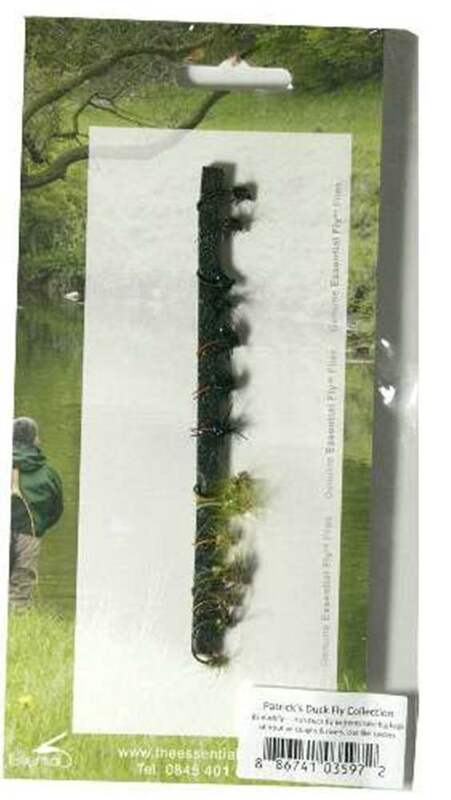 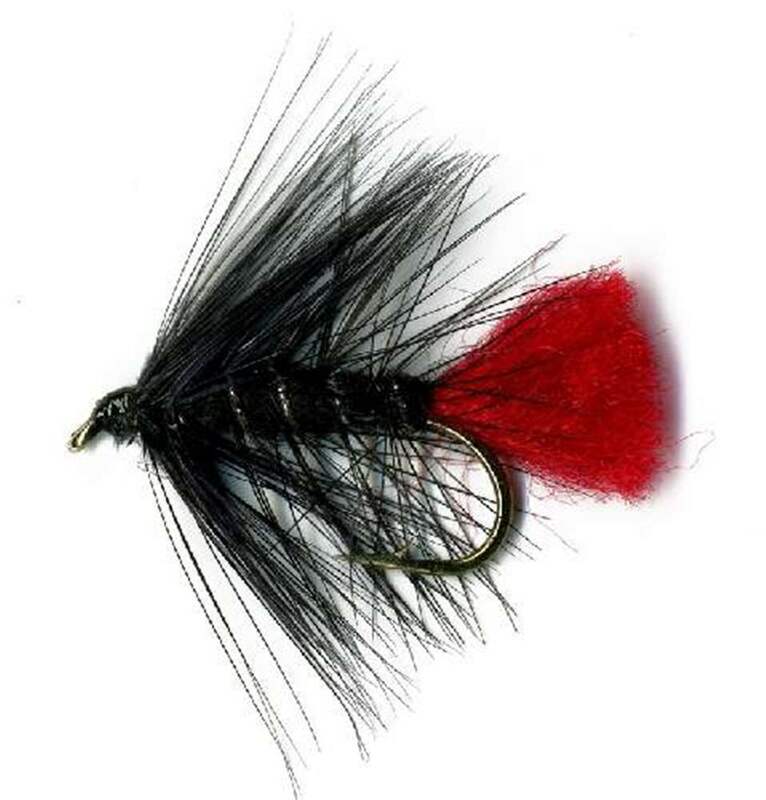 Czech Nymphing, fishing the team of nymphs suspended beneath a small strike indicator or finally you can keep the float or indicator and dispense with the tail fly altogether and use some split shot making sure the shot just edges along the river bottom and as it does so the leader will be jerked by each contact with the river bed, giving the flies a very lifelike presentation making this an excellent means of catching fish. 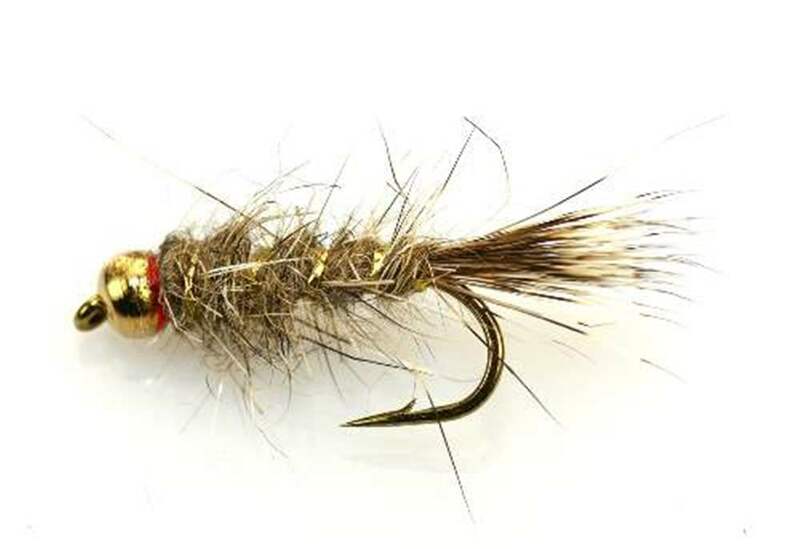 Fly fishing for grayling is superb so make a date with the "lady of the stream". 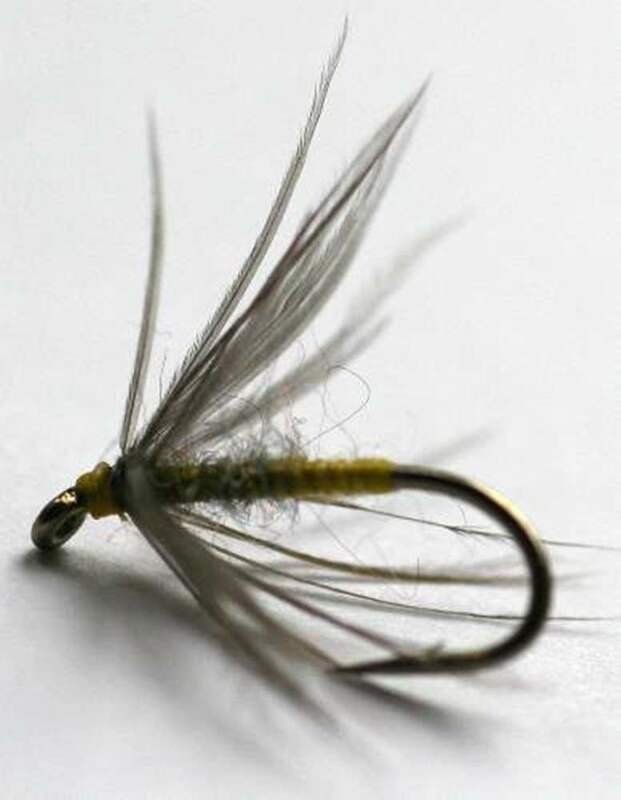 8, 10, 12, 14, 16.